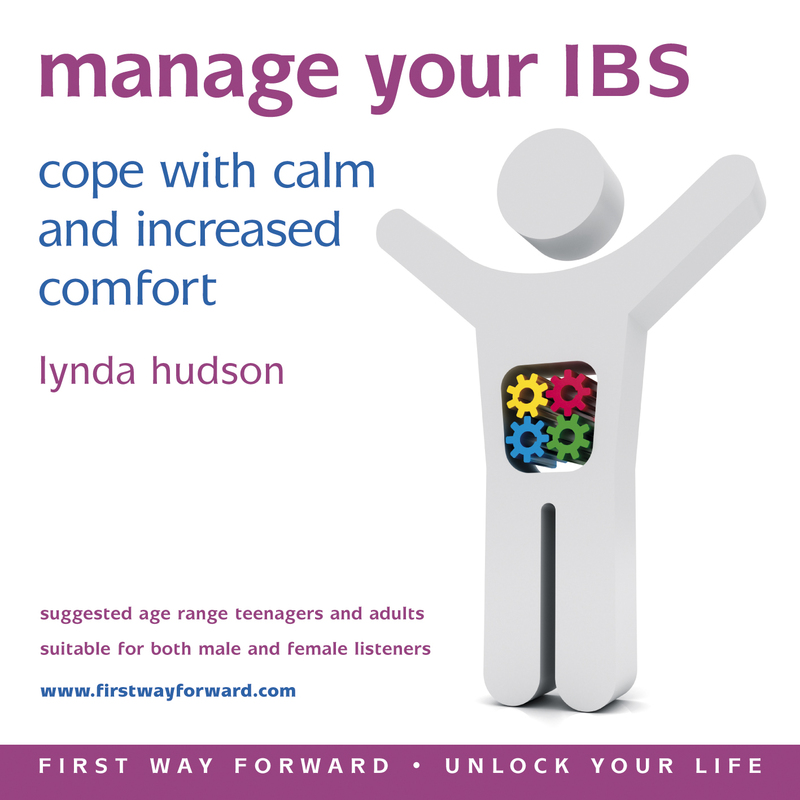 Do you suffer from painful and distressing Irritable Bowel Syndrome (IBS)? If so, you may be much relieved to hear of positive results of recent research on the use of hypnotherapy as a treatment of IBS symptoms. 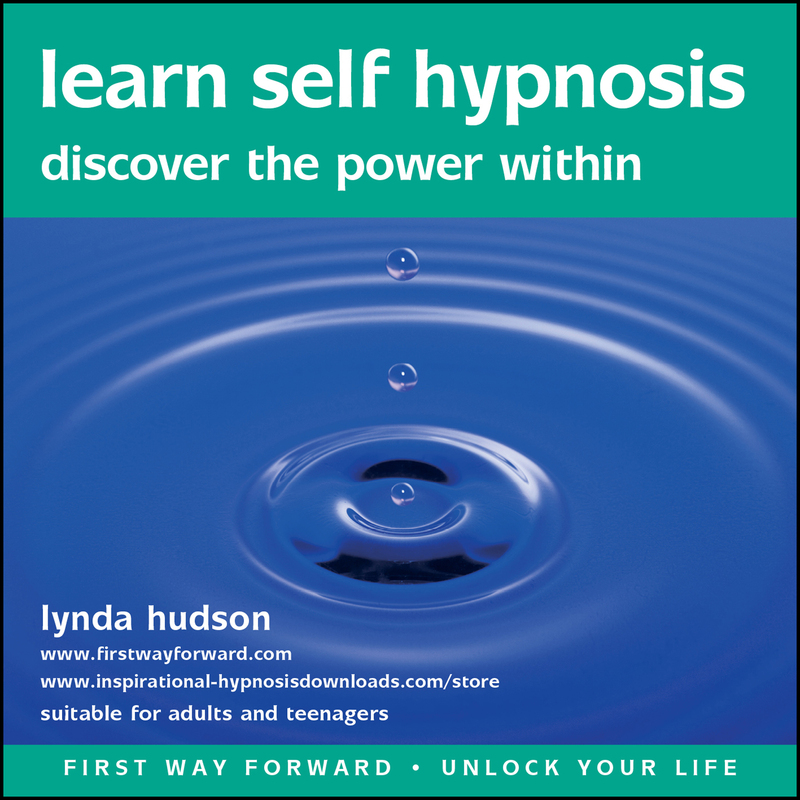 Some hospitals in the UK are now teaching self-hypnosis in their IBS clinics. 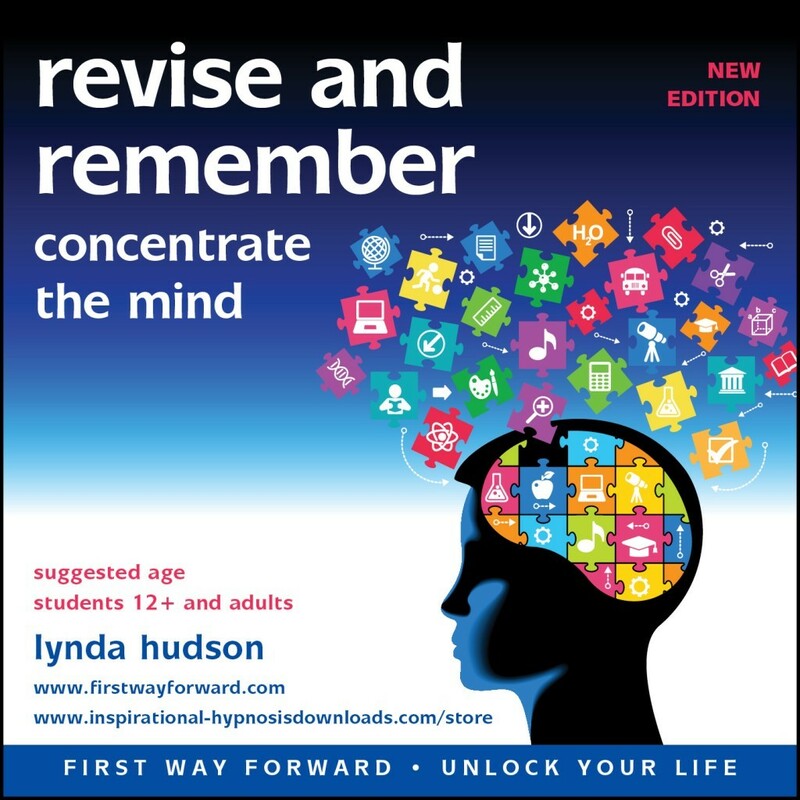 This self-hypnosis recording is designed as an on-going resource for you to use in your own home to help you manage this condition. The deep relaxation eases physical discomfort as you learn ways to manage your condition with emotional calm and confidence. The different tracks allow you to select the suggestions and coping triggers which are relevant to your own condition whether these are pain, bloating, constipation, and / or diarrhea.